Leaves 2-3% residual sugar in most meads. 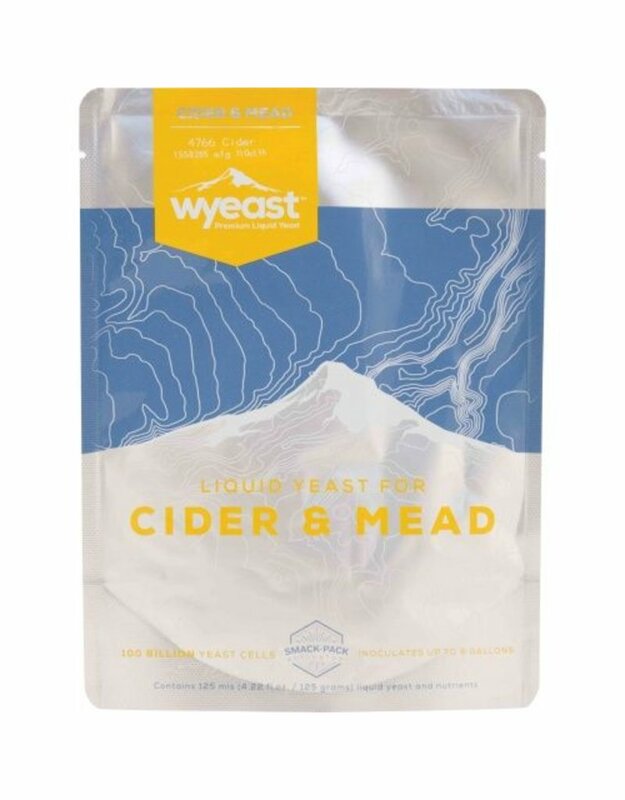 Rich, fruity profile complements fruit mead fermentations. 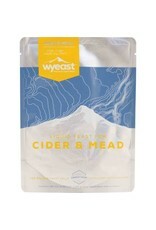 Use of Wyeast Wine Nutrient Blend is recommended.